The 407 errors happen when servers running websites cannot access the correct HTTP data streams sent from web browsers. This may happen because the proxy servers making the requests have not been provided with the authentication that is needed. If you rely on proxy servers that require authentication, first, you need to login with a user ID and password in order to use your proxy successfully. It is important to get your proxy from a trusted, reliable service provider in order to avoid 407 Proxy authentication required errors. In case you keep getting the 407 error code, your proxy server provider will easily solve the problem for you once you login into your proxy service. However, it is not unusual if you find that the 407 error keeps popping up. The main reason is because there are many ways of communication between your system, a web application, a web server and third party proxies to break down and produce a 407 error. 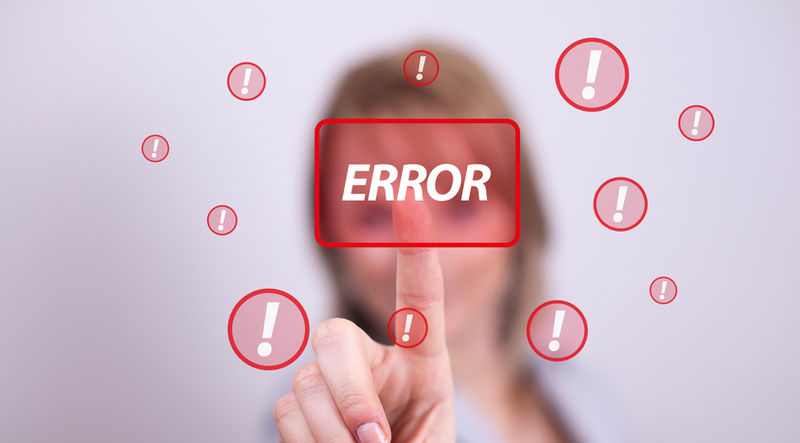 The good news is that these errors are preventable and some are easy to fix. Let’s take a look at what causes 407 errors and how to fix them. What Causes 407 Proxy Authentication Required Errors? Whenever you receive a 407 error, that means that the proxy you use to access the internet and your web browser are making bad requests that the web server cannot fulfill. This is called client-side error. To determine if the problem is originating from the client-side error, try to access the same URL from a different path or try accessing multiple different websites. If you find that the 407 error appears for a particular web server you have accessed, then you need to contact your system administrator to troubleshoot the server. Check if you have input the correct URL when accessing a web page. A 407 error will appear when you try to access resources that you do not have access to. This is because your web servers will not allow it. If this is the case, you need to request the web resource from a different path to fix the issue. Upgrading your content management platform, or adding new modules or extensions can cause the 407 error. You need to ensure that you install extensions and plugin versions that work with your proxy service. If this is not the case, you have to uninstall any upgrades and additions or you may even have to revert to an earlier version to fix the problem. If you are constantly encountering the 407 errors and none of the quick fix tips are helping to solve the issue, you need to consider changing your proxy service provider. At Proxy Key, we offer high quality proxies that are developed with compatibility in mind. Our proxies are carefully coded and we also offer world-class customer support to get rid of 407 proxy authentication required errors once and for all. For more information about our services, contact us today! Want To Stop Google from Tracking Your Android Devices? Have You Been Buying Proxies the Wrong Way?